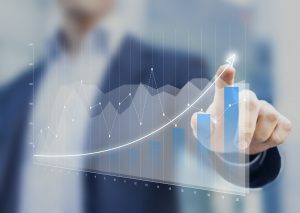 Companies across the board are looking for more efficient ways to manage the increased strain on their tax accounting professionals. At Fine Life Limassol, we can help you achieve better control over your tax accounting concerns, ensuring that your company remains compliant while taking advantage of the many exemptions and incentives that the jurisdiction of Cyprus offers. Investors around the world use Cyprus as an investment vehicle in order to maximise tax return on international investments and foreign holding companies. Some of the most favourable corporate structures which are ideally suited for Cyprus’ tax regime include, but are not limited to: holding companies, intellectual property companies, international trust structures, finance companies and investment funds. The corporate tax rate in Cyprus is one of the lowest in the European Union, amounting to only 12.5% of net profits. In addition to tax exemption on foreign-source dividends and capital gains, the numerous double tax treaties and other concurred benefits places Cyprus in a strategic position for international tax planners. 12.5% corporation tax on net profits. Dividend income received in Cyprus from abroad is exempt from corporation tax. Profits earned in Cyprus from a permanent establishment abroad are exempt from corporation tax. Gains from trading in securities and shares are exempt. 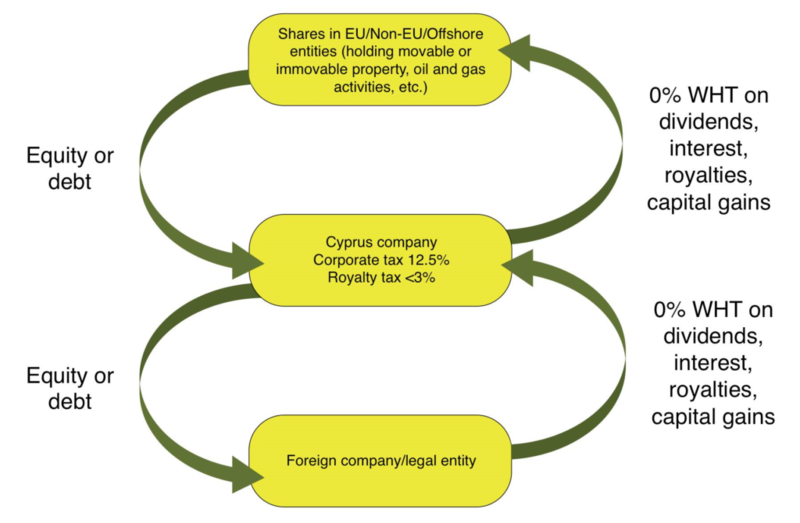 Zero tax withheld (WHT) on payment of dividends, interest and royalties from Cyprus to non-residents. Over 40 double tax treaties. Full conformity with the EU directives and with the Organisation for Economic Cooperation and Development (OECD). Tax planning advantages in Cyprus extend much further than simply economizing on tax, constituting a complete business strategy for investment – particularly to Europe – and adding value across the organisation. Our tax advisors assist clients in taking full advantage of the investment opportunities offered by Cyprus and other jurisdictions for cost-effective international tax planning. We achieve this by thoroughly analysing and designing customized tax planning solutions in line with the laws and regulations, thereby reducing the company’s tax liability without creating any uncertainties or tax loopholes. Our tax advisory services starting from 350 EUR and above, depending on the complexity of the task and amount of time spent. Contact us in order to receive commercial offers tailored to your requirements.